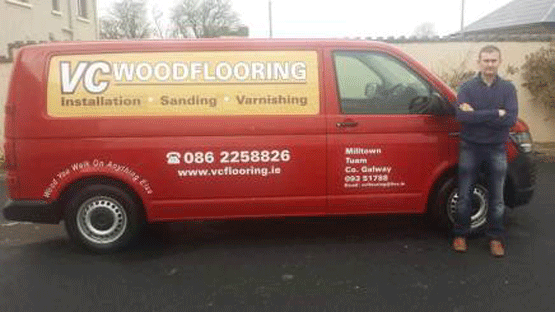 Val is the owner and founder of VC Wood Flooring, he has over 16 years’ experience in the Sanding & Varnishing business. All work is carried out by Val himself and his team of highly experienced staff. He prides himself in his very high standards, one of the reasons the business is so successful. VC Flooring are reliable, all work is carried out on time and on budget. VC Wood Flooring is C2 and VAT registered. 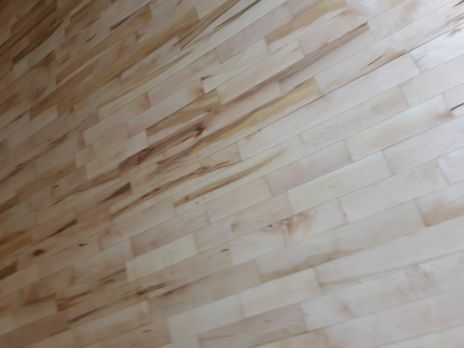 At VC Wood flooring, we believe that wood can be restored to its former glory, rather than just being replaced. 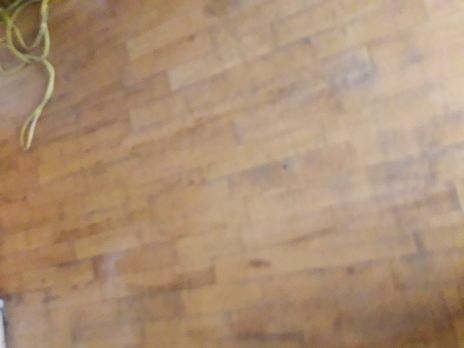 We are often surprised at the amount of people who remove solid wood floors rather than simply getting them restored. 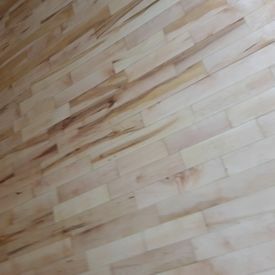 Many people think that their floors are gone beyond restoration / repair. If you are unsure, you can simply call us and we will be happy to advise. Sanding removes any layers of varnish, dirt etc. that have built up over the years. 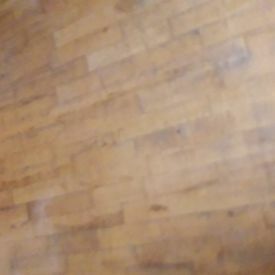 Once this is done, your floors are ready to be stained / treated. Our dustless sanding system means less disruption to your home and a quicker turnaround time for the job. Almost all jobs can be completed in one day. The room will be ready to move in your furniture the next day. We use odour free finishes, so there are no strong smells in your home. For FREE quote and advice call us today! Call us with your room measurements, we will be happy to give you a quote. Hygienic – doesn’t hold dirt / dust like carpets.